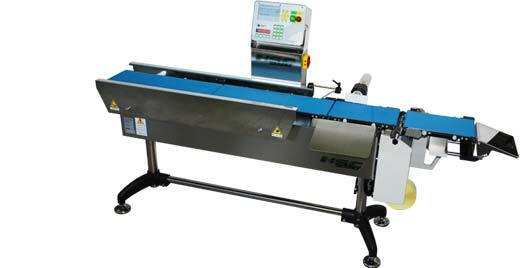 The KB series is the solution for bottom labeling at high speed. 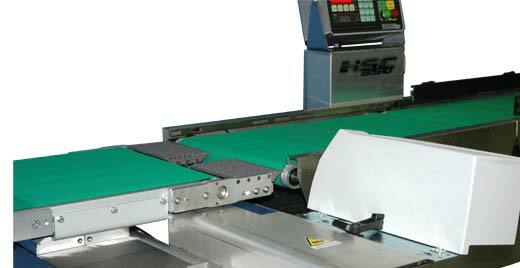 It's easy to integrate the system with an ejector for underweight and overweight items. Configuration with pusher for very long products. A sophisticated design allows an easy maintenance and service, pulling the labeling system out from the machine in a moment.